Discussion in 'Overwatch' started by Woomy, Sep 4, 2018. First off. Thank you all for participating in the polls. Unfortunately, given the small sample size a verdict couldn't be made on the specific hero poll. So I went with the hero category poll, with healer being the winner. 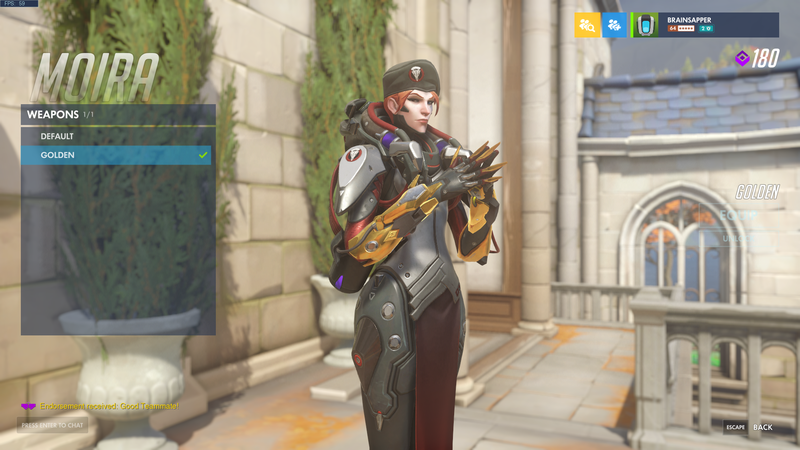 So I went with Moira! Overwatch's resident mad scientist. 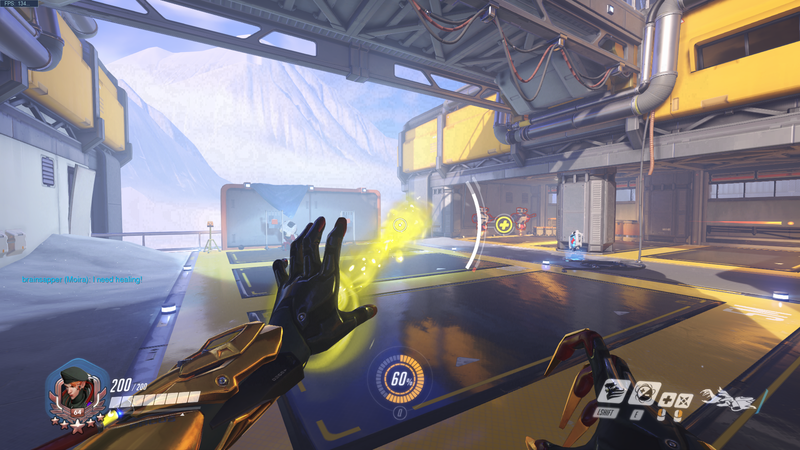 Since I work in the sciences it seems fitting for me to get a golden gun for Moira. She and Mercy are usually the two healers I default to. The Broodwich, Dstraktd and PongQ like this. 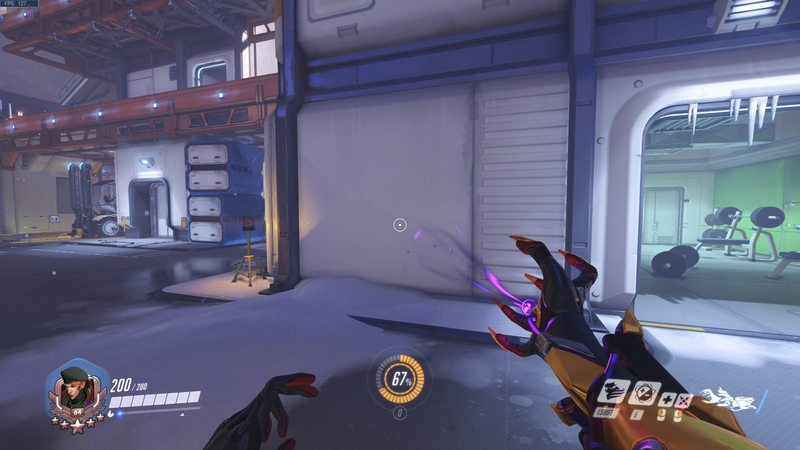 I like Moira, she's fun to play.